One of the things that help to learn faster, is sketching. Lots of sketching. The house is covered in moleskins. Sort of. You get what I mean. 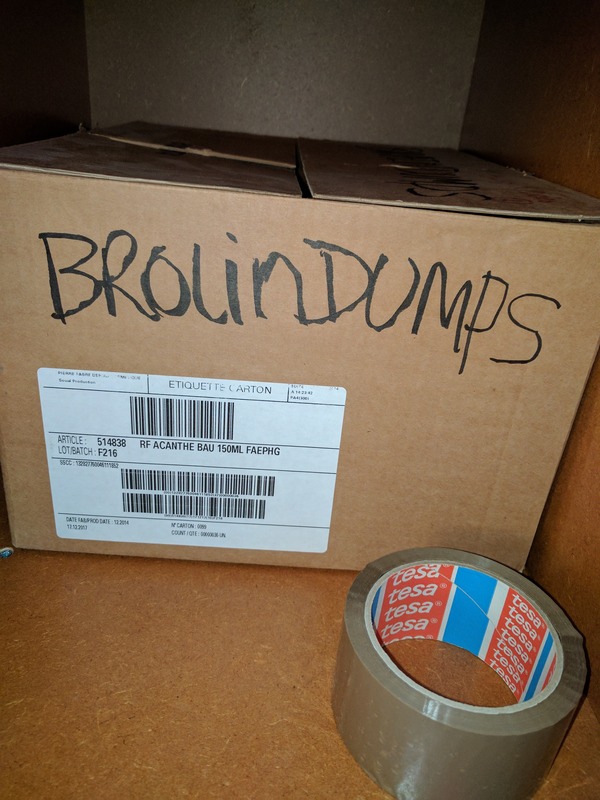 I even keep a box of brain dumps on my shelf. Every one of them gets a date. To see when I came up with the idea but even more important, to see how I’m progressing. I think there’re up to five years of ideas in there now. Or even more. I lost track. Drawing mental models are a way to learn how to learn faster. If you’re not familiar with it, I can really recommend doing it. It will speed-up the way you connect several dots. Eventually, you’ll be ending up drawing the same models over and over again, based on the same frameworks over and over again until they become obsolete, for you. Not for others. At that point, everything gets just crystal clear in your head. Its frickin’ insane. It might seem cocky to read, although once you get there, most of the things seem obvious. Its hard to explain. if you’re keen on self-improvement that is. In the past few years I’ve been investing in myself as much as I can. Something money can’t buy (nuance: too some extent it/you can). 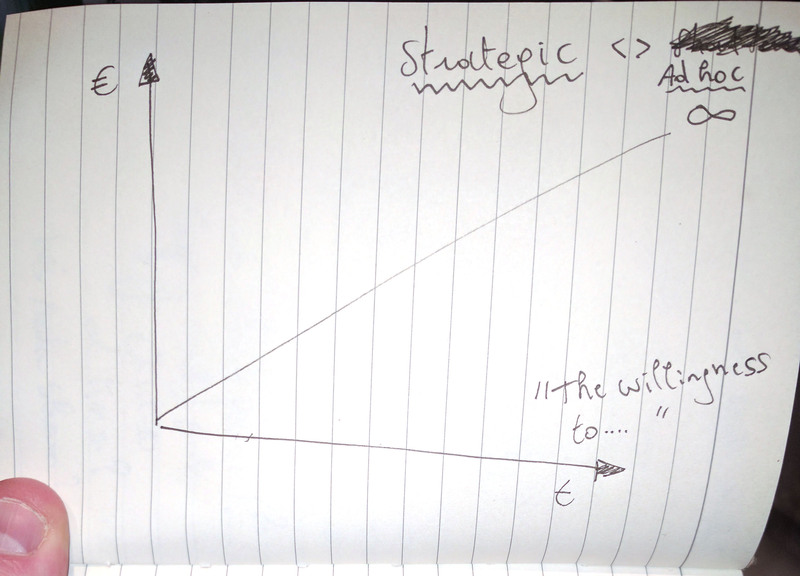 While I’m at it, why not give my own framework on investing in oneself, briefly? Ok. From a pure financial perspective, this is somewhat a roadmap you can lean on. I have, in the past. Ok. From an investment point of view, you can use some of that money to do, mainly, four things. You could even call them steps. Actually, drilled down, its just two steps. The resources to learn as fast as you can & the time it takes to learning the learnings. That’s it. Simple right? The difference between buying and renting is up to you. If you’ll need the resource often, I would definitely buy it. If you’re sure you’ll only need it once, or a few times, rent it. So… in short, drawing models helps you to create a structure to remember things better and build-up the story towards a certain outcome, right? Ok. Let’s get into the models. Two of them. Actually, one model than can be used in two ways to tell your story. As the first model is based upon building up over time, the other representation has the same axes, although it focuses on narrowing down the essence of the outcome. You can use both, depending on the outcome of your story. The first interpretation is more glorious. The second interpretation is preferable used to focus on the end-goal (defined achievement within a defined amount of time), output (a defined deliverable, if needed within a preferred amount of time) or even outcome (defined state of mission, probably within a timeframe of five years, a decade or even a lifetime). The axes are pretty straightforward. In life, there are only a few things that are constant. We all have approx. the same amount time on this planet and in its most simple form, we’ll probably earn almost the same amount of money over a forty-five years period of time (until pension, if we’ll ever have a pension that is). As all things take time to learn, make, discover, … and the only thing that can free that kind of resource is money. In its purest form, it’s the essence of work. You trade your time to earn a living. Your boss gives you money in order to use that time to get something done. That time can easily be translated into the horizontal axe The willingness to …, as seen in the first representation. 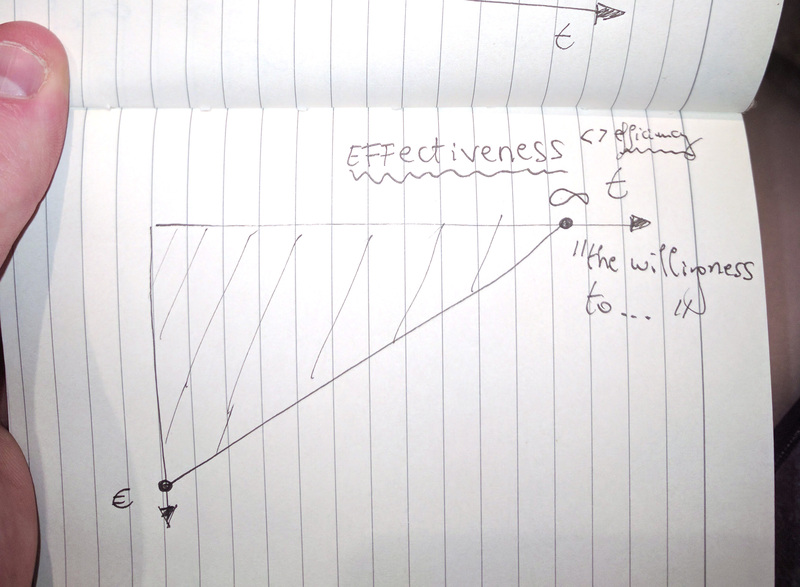 The price (or money needed, depends on how you want to use this) is the vertical axe as seen in the first representation (strategic mental model – more long term orientated) as well as in the second representation (effectiveness model – more short term orientated). The money can be translated into the needed services, products or other resources of any kind. The biggest factor of all this is the human side of things, were ability to drop ego’s, work better together and find happiness while doing, is the biggest challenge per individual. I’ll leave out all the other nuances when it the one axe outweighs the other. The balance between both is the best theoretical option. It’s everything at the right time for the right price (and thus the right people). You want to save money for instance in the next three years? Well… you can use both representations. Give it a try. It works with almost anything.